PageFreezer.com provides a Saas solution for website & social media archiving to meet regulatory requirements, litigation preparedness and competitive intelligence. 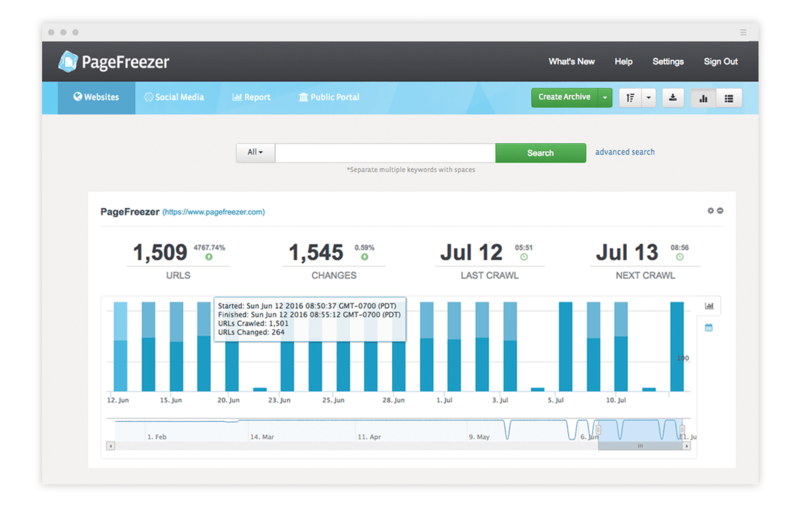 PageFreezer provides recurring subscription plans based on the size of the website or social media account and the snapshot frequency. Web archives can be accurately replayed and full text searched. PageFreezer has over 250 customers in regulation and litigation intensive markets like Financial Services, Healthcare, Government and Fortune 500. Peter Callaghan, a tech-industry veteran, recently joined PageFreezer as Chief Revenue Officer. Peter has a proven track record of helping tech companies scale and grow their market share and revenue. PageFreezer has released a compliance archiving solution for SMS/mobile text that further expands its product line. In addition to providing website, social media, and corporate chat solutions, PageFreezer now offers archiving of text messages for both employer-issued and personal mobile phones. With 900% 5-year growth, PageFreezer ranks in the 2018 Growth 500 list highlighting Canada's fastest growing companies. PageFreezer is on 37th annual Inc. 5000, the most prestigious ranking of the nation’s fastest-growing private companies. The list represents a unique look at the most successful companies within the American economy’s most dynamic segment—its independent small businesses. PageFreezer has partnered up with collaborative platform Yammer to provide the add ons of for information governance, compliance archiving and eDiscovery. TeleMessage is pleased to announce a strategic partnership with PageFreezer, a leader in website & social media archiving for compliance & eDiscovery. 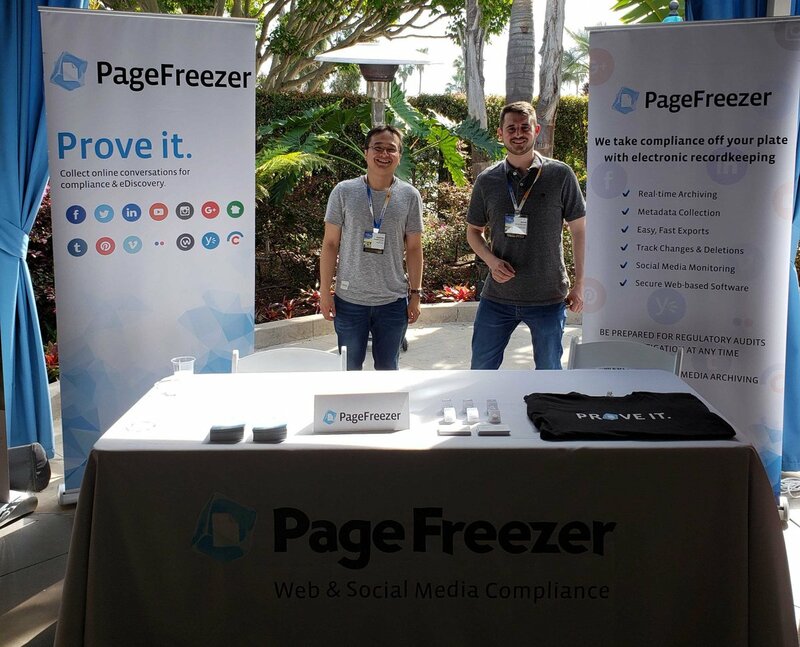 PageFreezer partnered with Workplace by Facebook to provide a complete compliance, archiving and information governance solution to users of the platform. Why Nudge.ai? 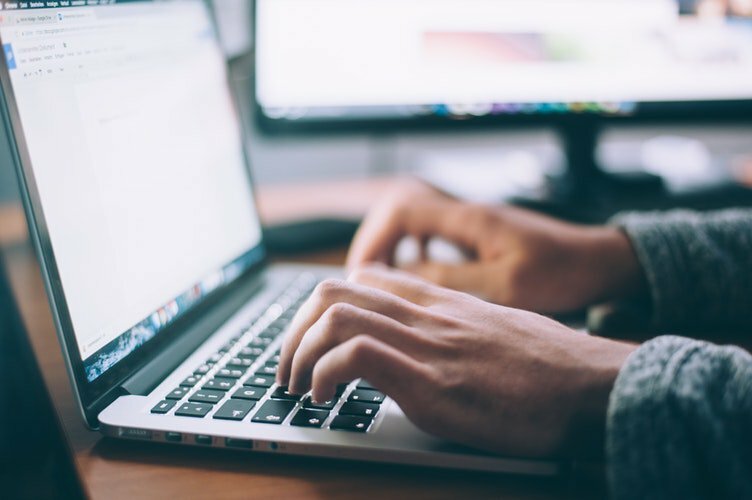 Reach out to the decision makers at PageFreezer with a personalized email - let them know that you found their recent news mention interesting. Nudge.ai’s relationship intelligence platform can help you find the right executive to reach out to at PageFreezer, such as Michael Riedijk, Chief Executive Officer, or Vince Lebow, Sales and Business Development Director. Then get in touch and start a conversation. Executives can be difficult to reach, but every company has connectors who bring together people and ideas. At PageFreezer, people like Michael Riedijk, and John Jansen are likely connectors. When PageFreezer is mentioned in the news, Nudge.ai often sees topics like Marketing, and Social Media. If your conversation focuses on these topics, you’ll probably get PageFreezer’s attention. When PageFreezer is mentioned in the news, companies such as FINRA, Standard Insurance, and Mediavest are often also mentioned. These companies can serve as customer examples. Employees who are often in the news are usually open to starting conversations or exploring ideas. Nudge.ai's sales AI saw Michael Riedijk, and Caroline Hui from PageFreezer recently mentioned in the news. Curious to know who makes up the PageFreezer team? This week, we sat down with our VP of Finance, Caroline Hui to get to know her a little better. Who in your network can introduce you to PageFreezer? Nudge.ai finds the best pathway to reach contacts at this company.